With the funding, the agency will migrate all of its 21,000 users to the NewPay payroll system, establish a new work schedule and leave the management system integrated into the new payroll platform. 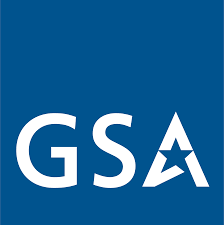 GSA expects to start updating both systems in fiscal year 2019 and complete the process in two years. “The operational benefits of this project include elimination of costly legacy customized technology, increased efficiency, improved cyber posture and decreased operational risk,” TMF said. The board noted that without the funding, GSA might delay migration to the SaaS product until it secures a dedicated funding in the future.